The procedure on how to mount USB drive on Kali Linux is no different from any other Linux distribution. Kali Linux was used by this guide to provide you with simple to follow steps on how to mount USB drive on Linux. Privileged access to your Kali Linux system will be required. 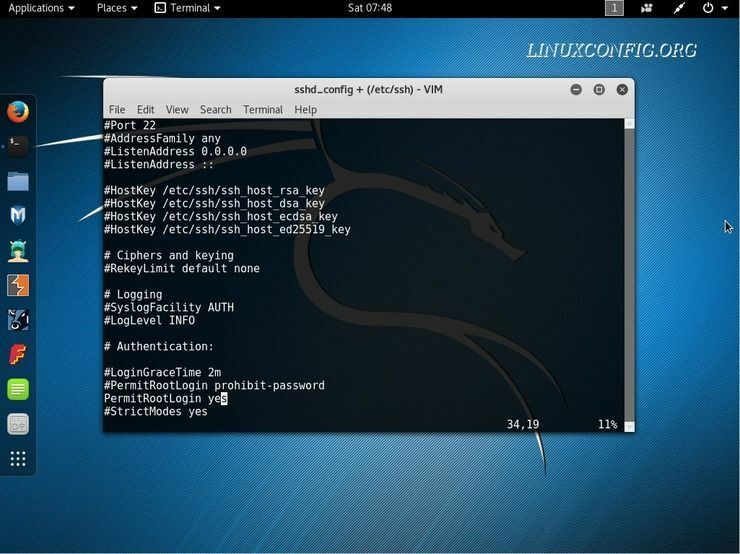 Privileged access to your Kali Linux installation or Live system is required. The objective is to install SSH ( secure shell ) service on Kali Linux. 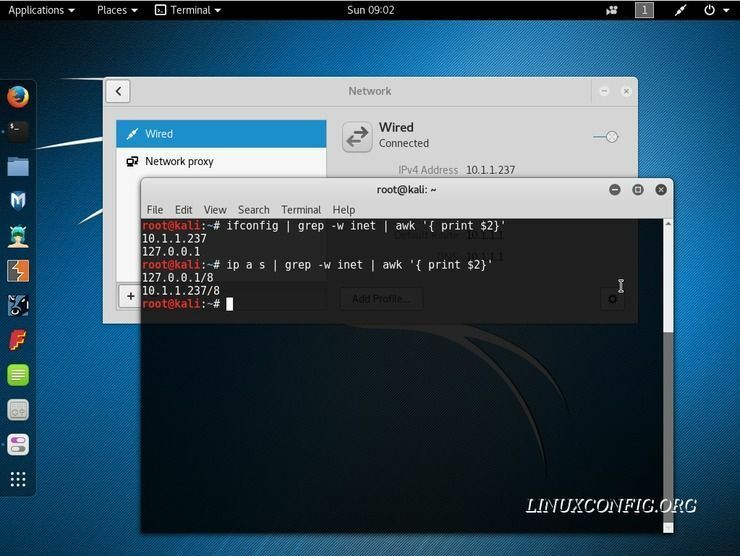 The following article will illustrate some of the common ways on how to determine a local and public IP address on Kali Linux. Perhaps the simplest way on how to determine your Local and Public IP address is by using your web browser. Follow this link to view your Local and Public IP address instantly on your web browser. This page was specifically created for the purpose to promptly help our readers with this kind information. The objective is to change or fake an original network card's hardware MAC address. The following article will show how to change MAC address using macchanger on Kali Linux. 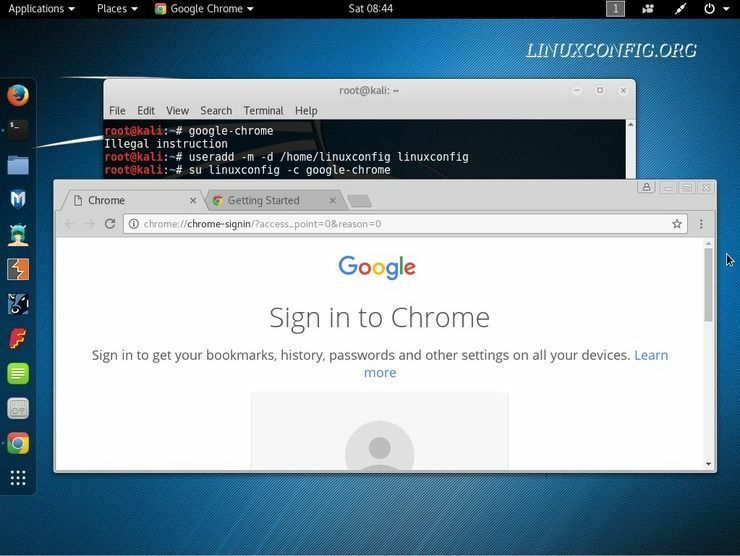 Privileged access to you Kali Linux system. First, let's see how we can use macchanger to change network card's hardware MAC address to a random address. We can start by investigating our current MAC address of eg eth0 network interface. To do this we execute macchanger with an option -s and an argument eth0.